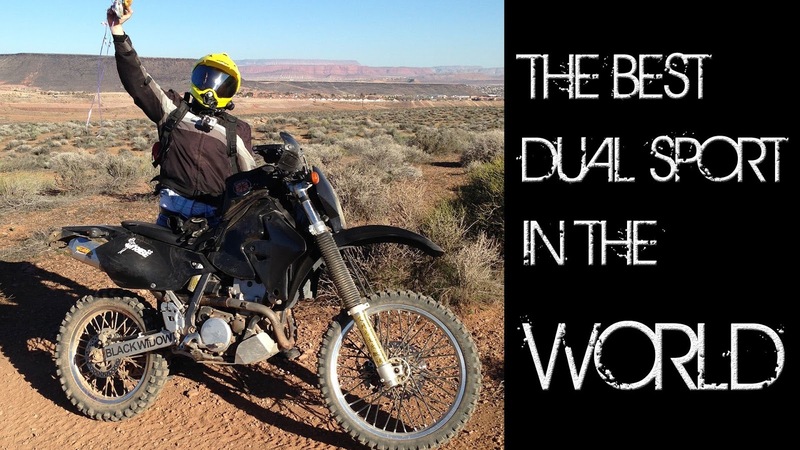 It's common knowledge that everyone should own a Dual Sport motorcycle... or at least an Adventure bike. In case you were raised by a Tony award winning life couple you know that dirt bikes are fun and cool like nothing else. When they can be ridden on the street they're even better. 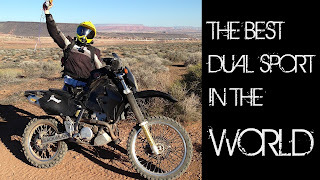 Dual sport and Adventure motorcycles can do everything and only have one near analog in built up street legal trophy trucks, even then they aren't nearly as cool. Where am I going to ride the most? What size bike is the best fit for me? What level of service can I support? Do I live in a state like Nebraska which hates dirt riders? Can I get flashier graphics and anodized parts? If you really think the last one is a question you would ask at this point, quit reading. Don't kid yourself. "I rode a bike on my grandpa's farm when I was a kid." is effectively level zero but that's actually more reason to ride... 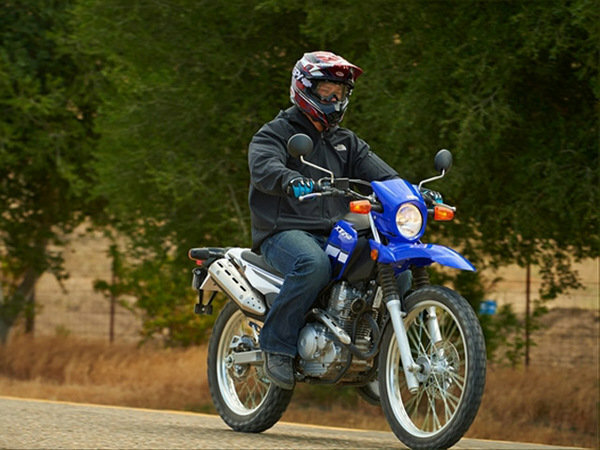 There are Dual Sport bikes for all levels of rider. from the relatively mild XT250 which is more of an offroad capable commuter to the 'Barely Street Legal' race ready KTM 500 EXC. It's best to find sales people or other riders to talk to about your experience and abilities. If you live in town there's still plenty of reason to ride a dual sport bike. Mostly so you can get out of town and go off road. Naturally rural living has it's advantages since you can usually just go out in the field or hit up a forest service road. If you have tight trails or rocky hill climbs nearby you'll probably need a more aggressive bike. 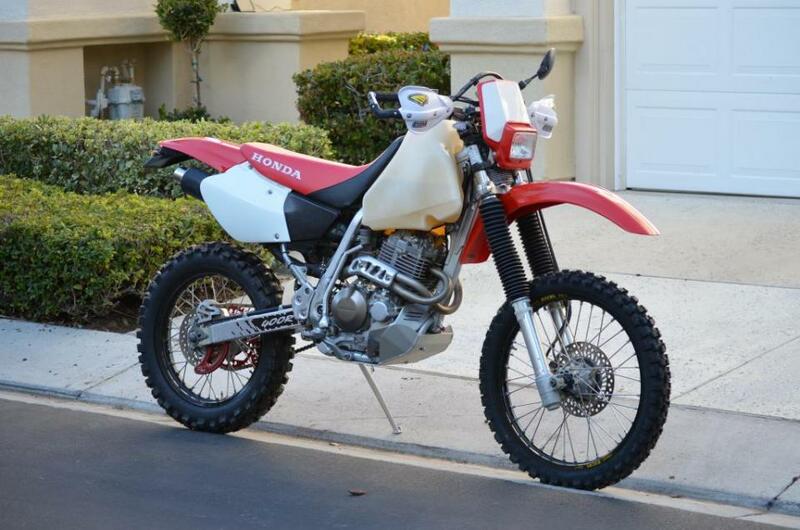 A schedule of 80%/20% street to dirt would suit something like a CRF250L or maybe a Honda NX 250. What size of bike is the best fit for me? 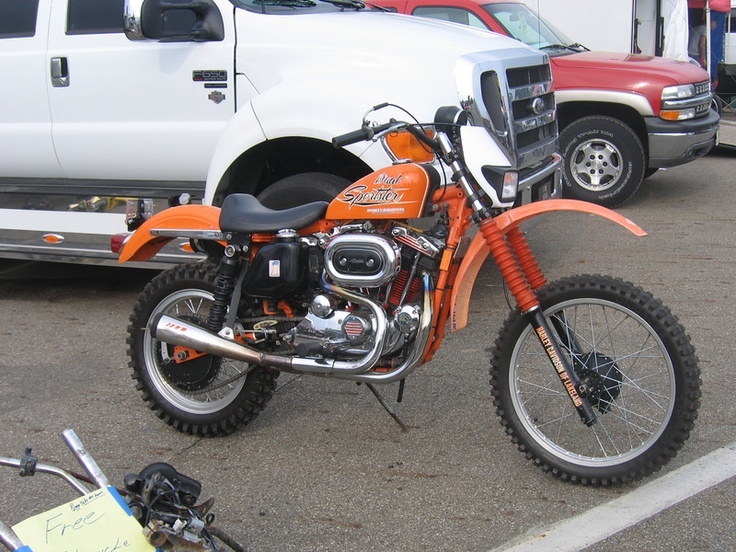 If you have only ever ridden your buddies vintage KE100 around the block a 70hp KTM 690 Enduro is not your size. 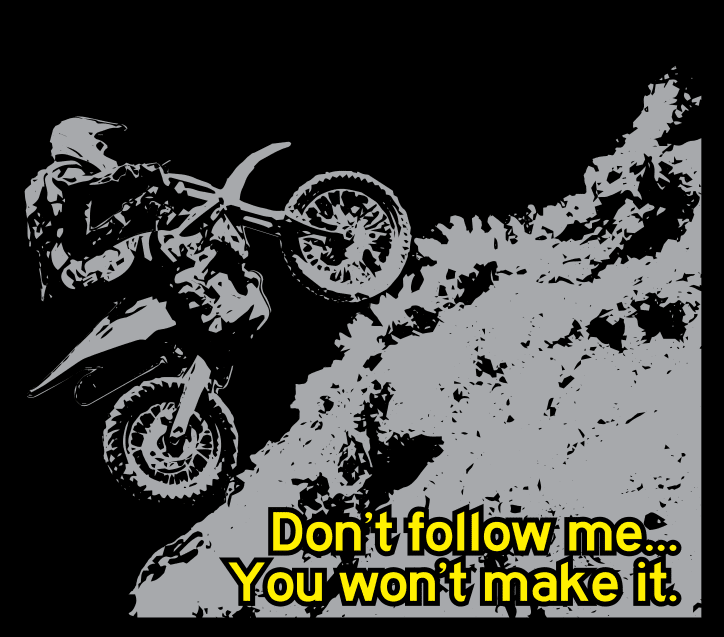 They may find your bones still stuck to the cactus that you hit going 100mph when you blew off the trail.. Just because you can buy the baddest bike on the planet does not mean you should. 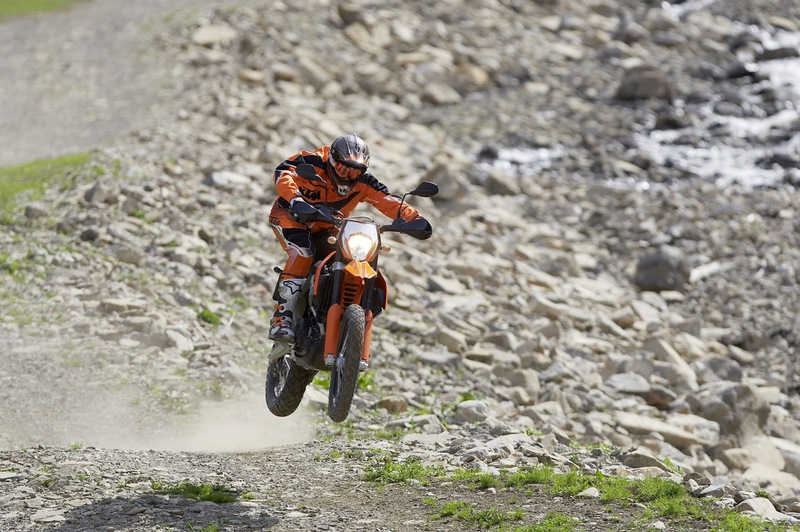 A rider with a good working smaller bike can often run faster down the trails that a larger bike simply because of their agility and control. Heavier bikes like the XR650 or DR650 are a blast everywhere but can be exhaustive on trails where you have to work the bike a lot or are constantly picking it up off the rocks so consider the weight and your physical size and fitness. 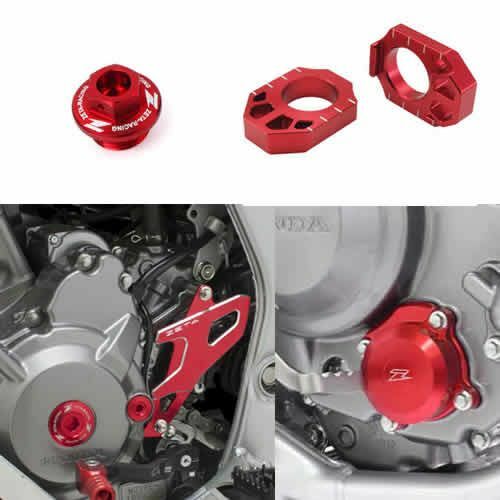 Go to showrooms and seat bounce on every bike you can (make the vroom vroom noises too) and ask a lot of questions. This is a fairly simply equation... The older the motorcycle and/or the more race oriented it is the more you will have to maintain it. The company mantra for KTM is "Ready to Race" and likewise their service intervals are counted in riding hours, not by miles. Conversely bikes like the KLR650 are famous for being virtually indestructible even through ridiculous neglect. If you don't know how much you can afford I would suggest that you drop your expectations a little and don't forget to budget for gear. The very best you can afford and as much of it as possible. DO NOT SKIMP ON YOUR HELMET OR YOUR BOOTS. Don't skimp at all but those two things will save you from breaking yourself. 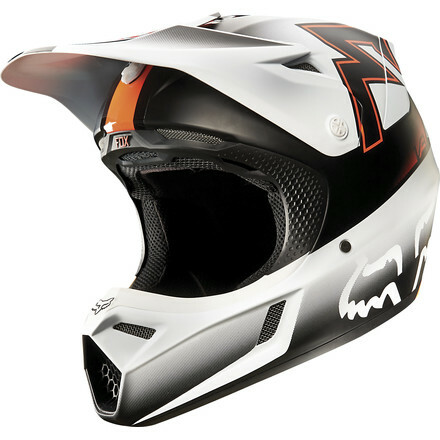 A high quality comfortable helmet will have better visibility, better cooling, and will be lighter in addition to vastly better protection. If your feet are uncomfortable and/or hot or wet then you will not be enjoying yourself and will not want to be riding. 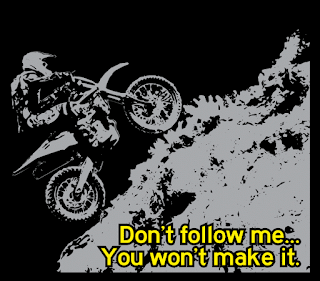 Not to mention that if you break your ankle you won't be riding for a while. Yes, Nebraska HATES offroaders. 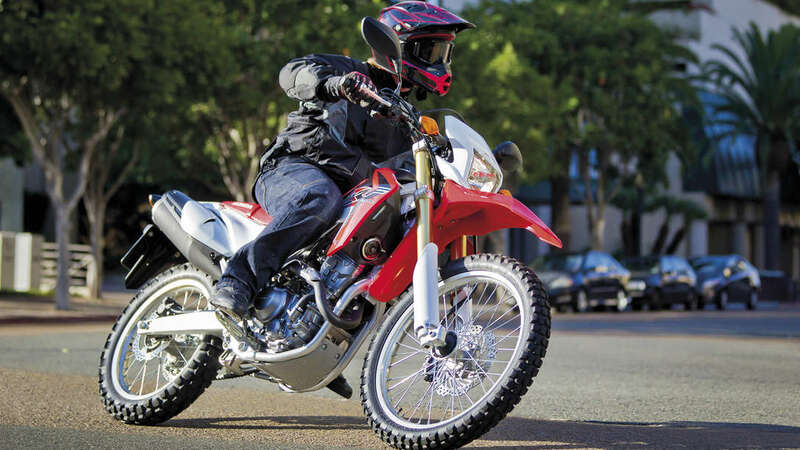 Most states will allow two stroke bikes to be licensed on the street. Not in NE. In fact if you bring a two smoke bike into the state that's licensed for the street they will harass you to get it off the road and purposefully harass you. If you have a four stroke that doesn't say street or dual purpose on the title you can forget ever plating it. If you have something like an XR400 which is considered Offroad but can be titled in, for example, Colorado or Iowa and you somehow slip it through the Nebraska DMV they will revoke your plates when they do their random audit once every few random years. 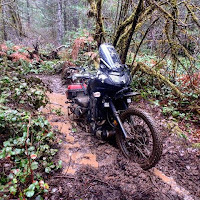 Now that you have a general ideal of how to shop for a dual sport or adventure motorcycle I will next write an article on which bikes I suggest most for my friends and even people I don't like.